Silver metal Infinity Connector Charm. Measures about 1 inches long and 5/32 inch wide and is slightly curved. 8x23mm Please note price shown is for a single Bead/Charm. 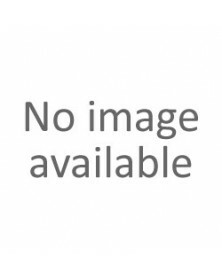 Silver metal Infinity Love Connector Charm. Measures about 1.5 inches long and 1/2 inch wide and is slightly curved. Please note price shown is for a single Bead/Charm. 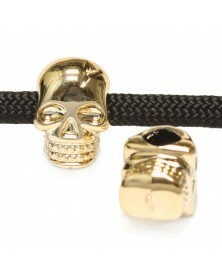 CCB Skull bead in gold color. Double sided. Fits 550 paracord. 4.5mm hole Please note price shown is for a single Bead/Charm.